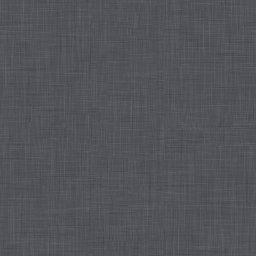 Ever since I installed the iOS 3.2 SDK I was in love with the iPad/Safari background fabric texture. Apple is definitely having great designers and their choices are always top notch. I recently started looking for the image to set as a background and I found the following color variant in a forum (Kudos to the user). I modified the image to have my taste of grey in it. And here is the image for you to set as a background. 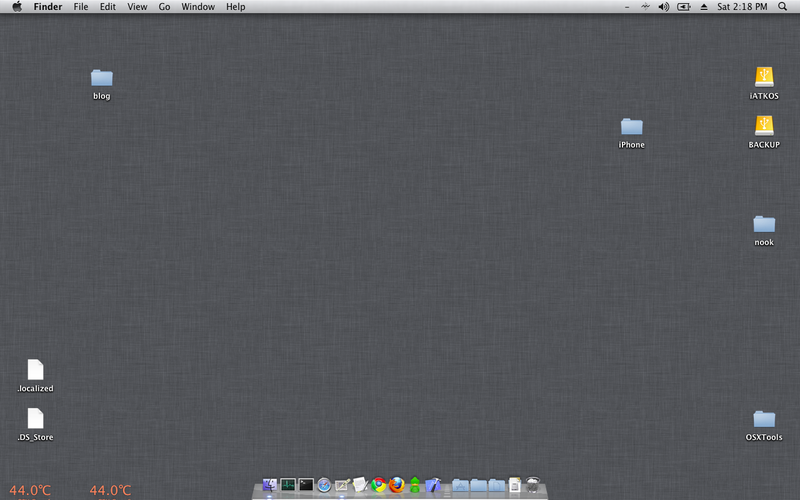 And here is the my desktop and I’m loving it. P.S: You can also create this fabric pattern from the scratch using the tutorial (well done Dave). There is also another tutorial available. Update: There has been no. of emails on using the grey version of the image. You are free to use it any way you want to. I’ll be really happy if you drop a mail/comment. Joachim of designmoo.com is kind enough to post PSD here.